What makes people so passionate about it? There's an amazing array of dance and fitness activities available now, even just in the Fredericksburg area. Outside of "partner dances" like salsa and ballroom, the choices for an individual include zumba, dance trance, jazzercise, pole dancing, as well as traditional dance forms. 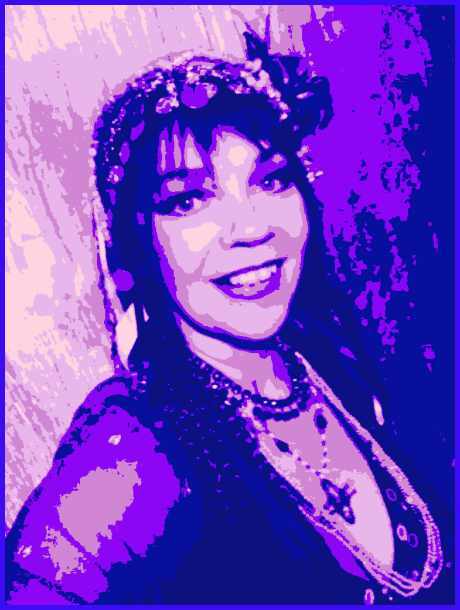 So why choose belly dance; what makes it different? it was developed by women moving naturally as they danced in celebrations; did you know zumba was created by a man? So why wear sweats and sneakers when you can wear something sparkly? Belly dance is an ancient art because it's got staying power. Try it and see for yourself why people are passionate about it! *see my Male Belly Dancer board on Pinterest!